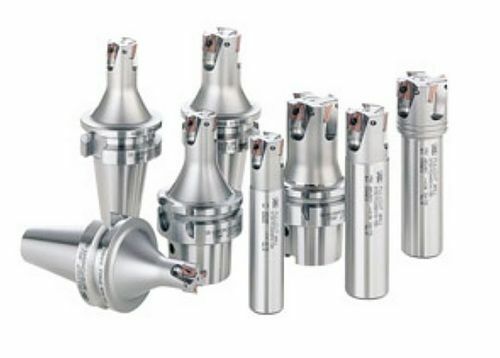 Pioneers in the industry, we offer face mill, milling cutter tools, side and face cutter, indexable end mill, side and face mill cutter and carbide cutter from India. We are the leading manufacturer of Face Mill. These are considered to be perfect for high speed, safe and efficient milling. These tools are extensively acclaimed for robust construction and precision engineering. these are available in several specifications and are available in various models. These are developed in varying shapes and sizes to befit your demand. 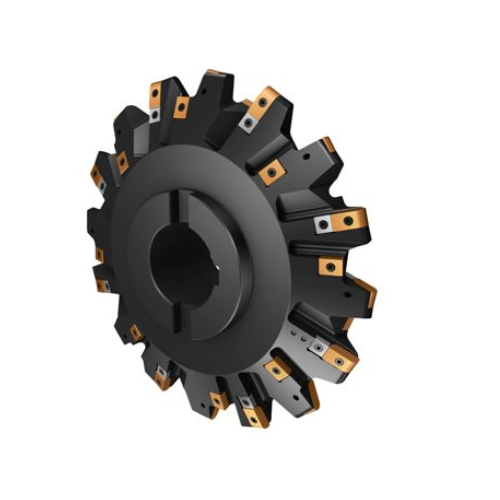 Our organization is involved in supplying a wide range of Milling Cutter Tools. 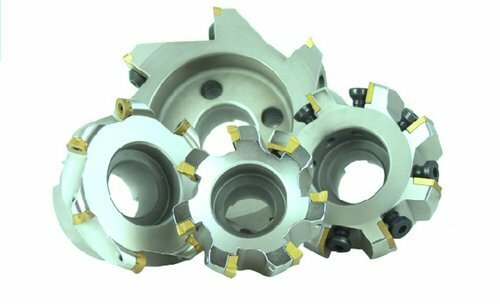 These milling cutter tools are featured with extra sharp edges to give a clear-cut, rigid frame for long lasting usage etc. These single-point tools are manufacturing by using the finest quality of the material. We are the reputed company in the field of supply, wholesale, trade and retail of Side and Face Cutter. Our industry experts makes sure that our clients are satisfied with our side and face mill. These are in compliance with international industry quality standard. In addition to this, these mills are highly durable and offered at cost effective prices. These mills are offered by us keeping in mind all requirements and specifications of the customers. 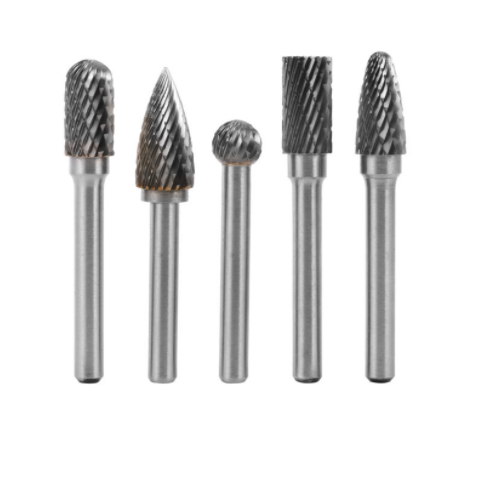 We are one of the leading companies engaged in offering a wide array of Indexable End Mill. These are used in the industries to cut metals and other materials, hence they are highly appreciated. 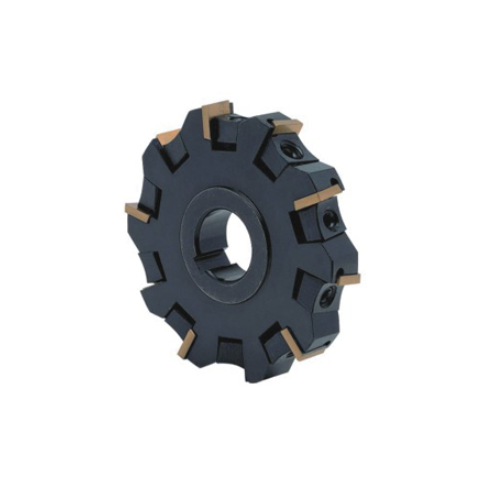 These cutters are provided to the clients in different sizes and specifications. 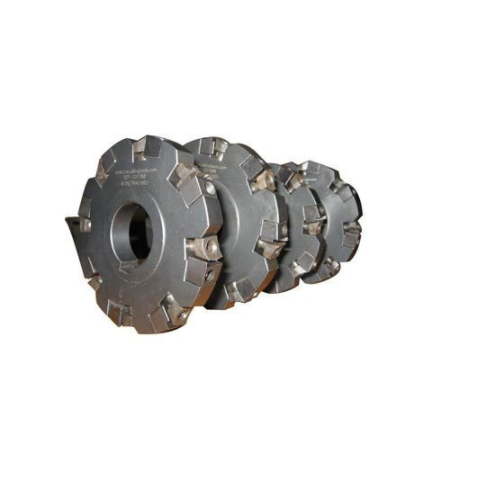 We provide our clients a wide range of Side and Face Mill that is fabricated by using quality basic material and are suitable for mold applications, heavy roughing and allied applications. Acknowledged for corrosion resistance, efficient performance & durable finish standards, these can be availed at market leading prices. We provide our all products as according to the client requirements. We are a prominent organization engaged in offering wide gamut of Carbide Cutters. These products are procured from authentic vendors of the industry and are demanded widely for the purpose of metal/non-metal milling and fabricating jobs in various industries. Owing to their excellent ability to make clean, accurate cuts, durability, these products have been appreciated by the clients. We are also instrumental in offering these products in varied specifications so as to meet exact demands of the customers. 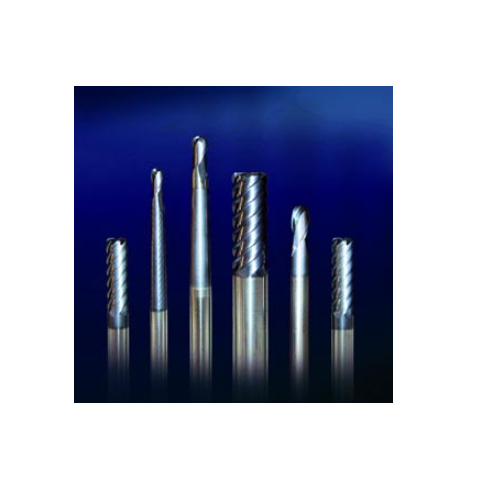 A-tec is a renowned name in this domain, engaged in offering a wide quality range of Carbide End Mill to our clients. This Carbide End Mill is made from a superior quality raw material which our company procures from very trusted vendors. This end mill is known for its dimensional accuracy, excellent performance, and high durability. A-tec offers best quality Carbide Milling Cutters which are known for its high and smooth performance in suitable applications. Owing to their excellent ability to make clean, accurate cuts, durability, these products have been appreciated by the clients. We are also instrumental in offering these products in varied specifications so as to meet exact demands of the customers. 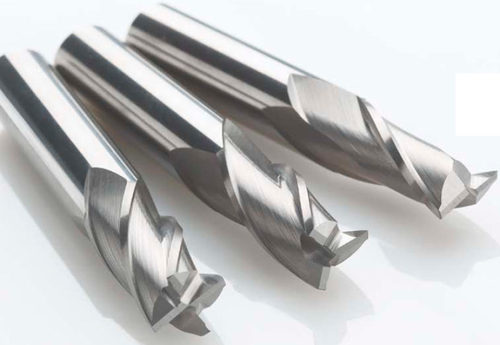 A-tec offers Carbide End Mill Cutters which are known for its high and smooth performance in suitable applications. 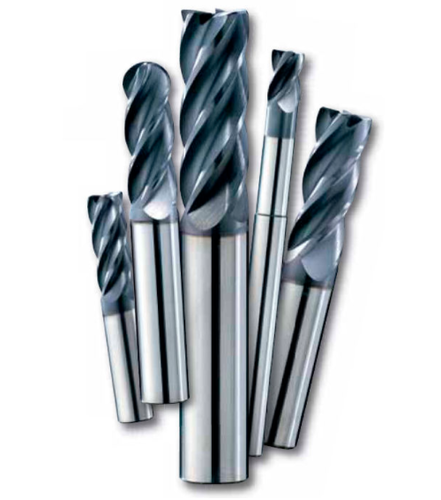 These End mills are used for wide range of applications such as Milling, Roughing, Slotting, Ramping and so on. 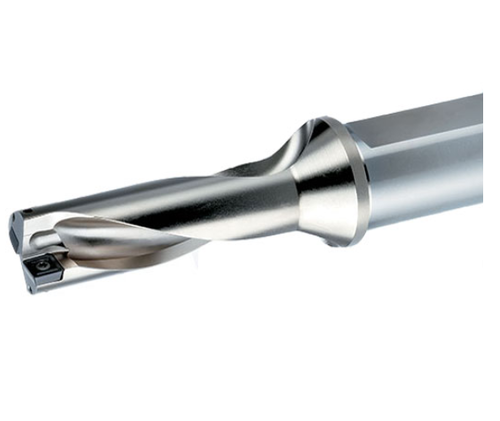 Carbide End Mill Cutters are available in various sizes and we offer these products at market leading rates. Our company A-Tec Corp is an eminent provider of high quality Indexable Drills. Available in a range of dimensions, sizes and specifications these products are very popular in the industry. These products are adjustable and user friendly and are widely used in delivering a smooth finish to a flat or concave surface depending on the client’s requirement. Our skilled quality controllers test these high quality products in industry defined quality standards and assure our customers super fine quality products that meet customer demands satisfactorily.